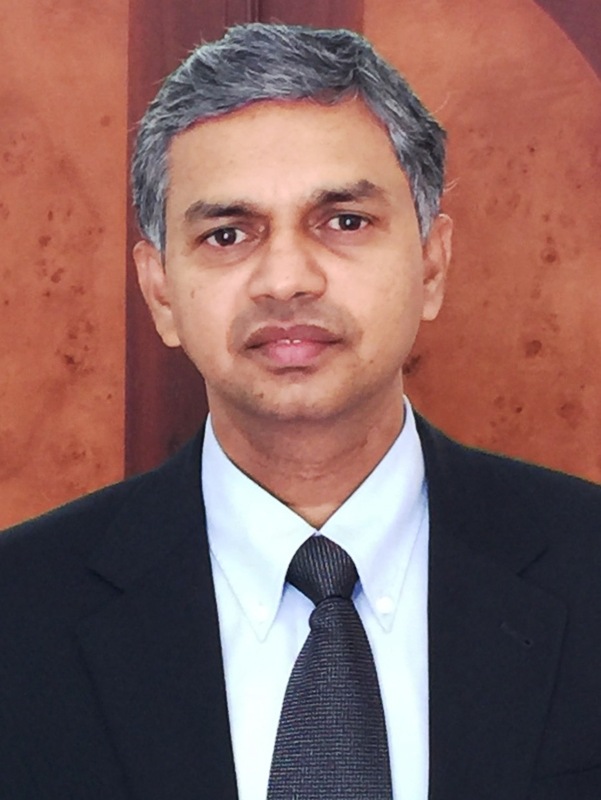 Mr. P. Kumaran assumed his assignment as Ambassador of India to the State of Qatar on 5 October, 2016. He joined the Indian Foreign Service in 1992. He worked as Third Secretary in the Embassy of India, Cairo, from January 1994 to June 1997; Second Secretary/First Secretary in the Embassy of India, Tripoli, from July 1997 to December 2000; First Secretary in the Embassy of India, Brussels, from December 2000 to September 2003; and as Deputy Secretary [EWC/Europe-I] in the Ministry of External Affairs from September 2003 to March 2005. Mr. Kumaran also served as the Regional Passport Officer, Bangalore, from April 2005 to June 2007. He served in the High Commission of India, Islamabad as Counsellor from June 2007 to October 2009; Counsellor in the Embassy of India, Washington, from October 2009 to August 2011 and as Deputy High Commissioner at the High Commission of India in Colombo (Sri Lanka) from September 2011 to June 2014. He was Joint Secretary, Consular, Passport & Visa Division at Headquarters from July 2014 to September 2016. He is married to Mrs. Ritu Kumaran. They have two sons.